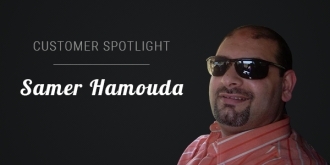 This post was provided by Samer Hamouda, founder at Middnet.com, as part of our Customer Spotlight series where SmartAddons users share their projects as well as valuable website development experiences and insights. Be sure to subscribe to our blog so you don't miss future posts. My name is Samer Hamouda. I'm 42 year olds and live in Lebanon. Today I'd like to share with you my personal story about Joomla and RTL Joomla Templates. So hope that you can be inspired a bit and have a good time reading this. Do you have any website using SmartAddons's templates/extensions? And achieve success from it? We know that there are always wonderful stories behind the efforts in building and maintaining a robust Joomla Website. We'd love to hear all your sharing about how you got started, successes, difficulties along the way and how our products have changed your Joomla sites. 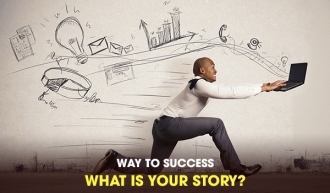 So if you are willing to share your projects with SmartAddons's friends, don't hesitate to tell us your story as well as share experiences with others.